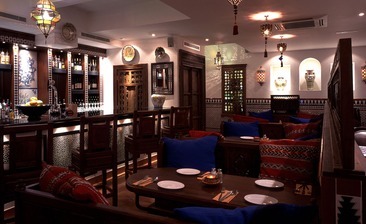 Everything about cafe andaluz is OK but it was not great. Food, service and atmosphere all quite nice but nothing to write home about. It's not a cheap night out either so I don't think we'll be back.